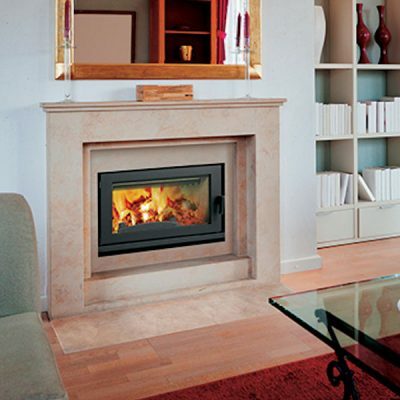 The Opel is our most popular High Efficiency Wood Burning Fireplace, installed in Ottawa and surrounding areas. Behind the elegantly shaped clear view glass door of the Opel 3 burns a fire that reflects the traditions of our ancestors. Yet this is no ordinary fire. 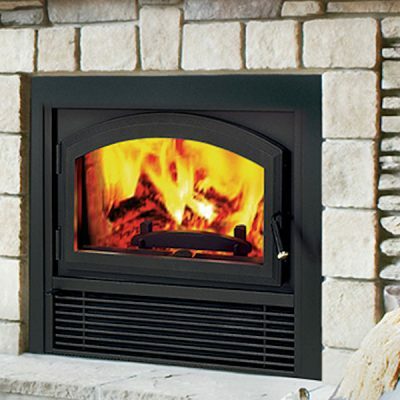 This clean burning high efficiency wood fireplace has low emissions, overnight burns, and efficiency on par or even better than most basement wood furnaces. If you’re in the market to buy a High Efficiency Wood Fireplace in Ottawa and surrounding area, be sure to check out the Opel, burning in our Ottawa Wood Fireplace Showroom. 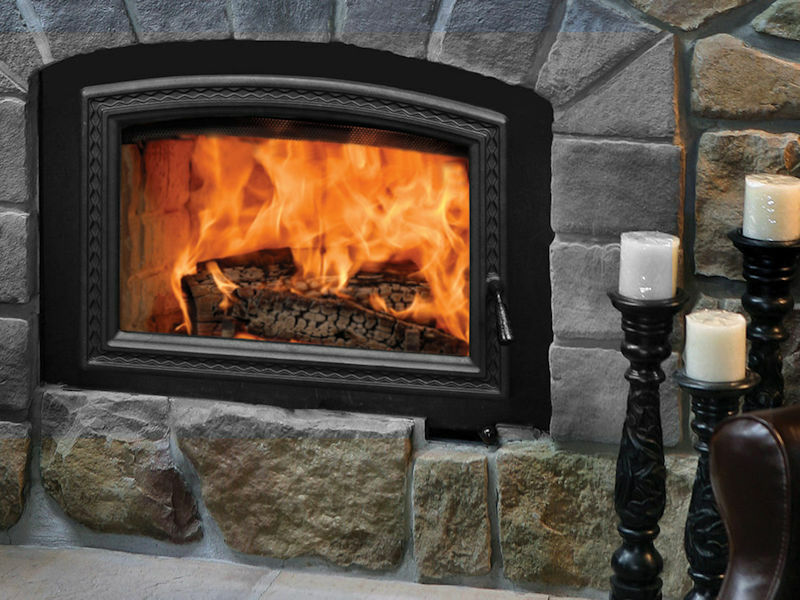 Easy fireplace financing options are available, so you can shop for your new fireplace with confidence. 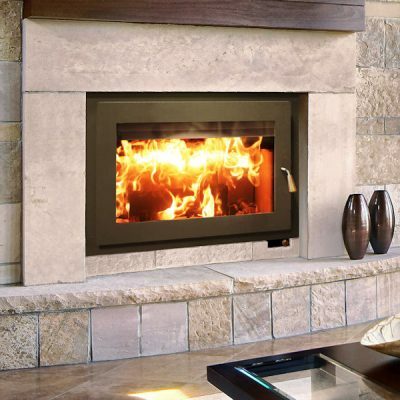 The patented clean wood burning technologies in the Opel 2 and Opel 3 High Efficiency Wood Burning Fireplace you can rest easy, knowing that your wood fireplace burns a renewable energy source in a beautiful and environmentally responsible way. Comfort is our specialty. 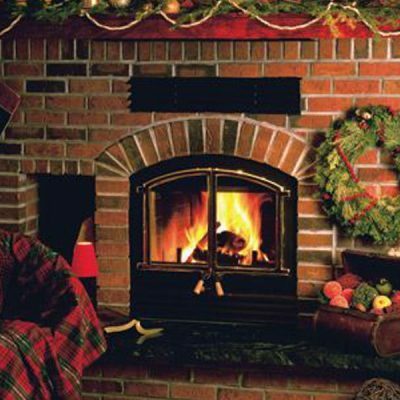 We customize heat distribution from your High Efficiency Wood Burning Fireplace throughout the home, including the basement. With tailored heat distribution, we maintain comfort for your whole family at minimal cost and maximum efficiency, we call that the RSF Comfort Advantage.